This page is not intended to provide you with perfect, detailed infos about this thing. I just happened to get one for a few days, played a bit around with it and sold it again. It is just my personal experiance with it. 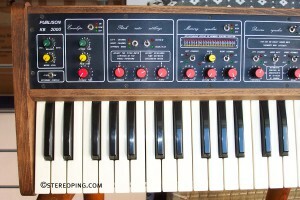 There is VERY rare info on the web about this thing so i thought it might be for your interest what my humble opinion on this piece of frensh gear is. I also made some audioclips you find at the end of the page. The main brain is the rackunit DHM 89 B2. 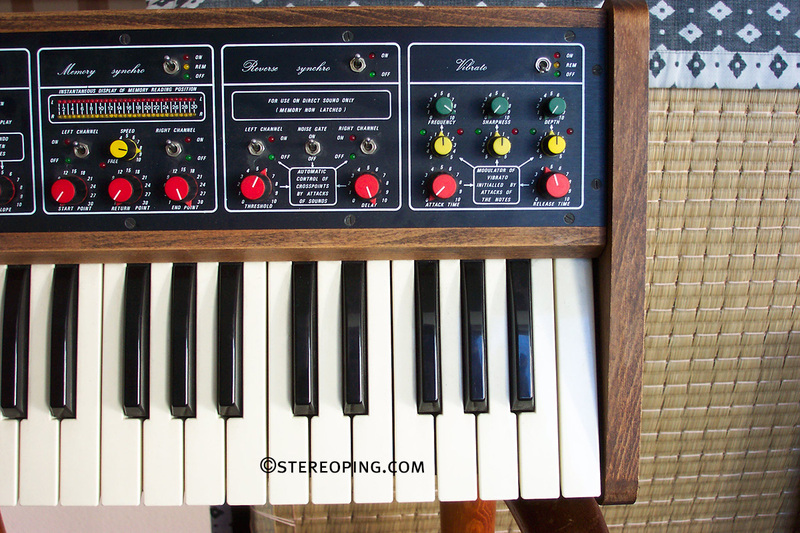 As far as i found out (didnt have infos, manual or similar, just plain gear) it is a true stereo 20 khz digital delay/pitsh shifter – nothing special – but it is from 1983! There are 3 samplingfrequencies selected by switch on the front. 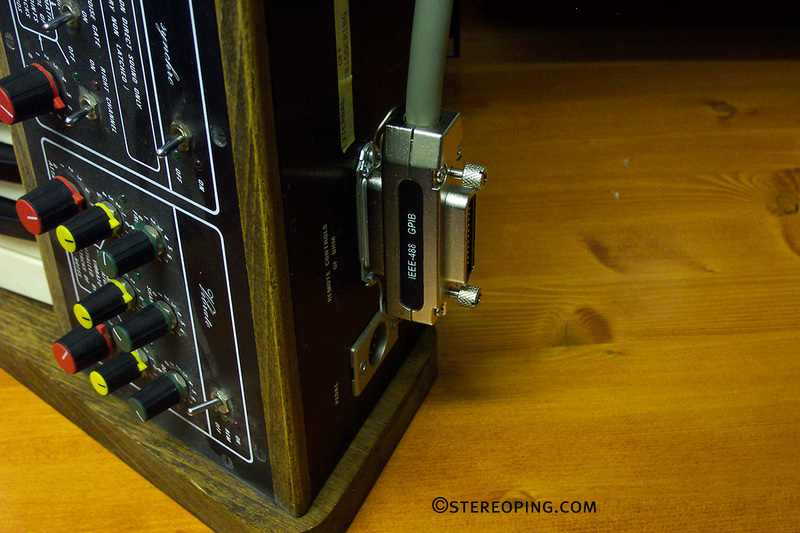 Very cool to switch while signals are running through – very grainy, downsampling sound. I opened it to have a look inside – it’s over and over full with chips. Very clean design but i definately would refuse to try repairing it if it yould break for some reason. There are three functiomodes selected by green pushbuttons named “DELAY”, “PITCHSHIFTER” and “MEMORY-LATCH”. Delay is just – yes – a delay. The standard unit makes delaytime of 1.2 sec/channel in 5 khz-mode and 512 ms in 10 khz. In 20 kHz-Mode it is not Stereo any more and (should be) 256 ms. Lots of units got a memo-expansion you can recognize my a “long/short”-switch on the frontpanel. The sound is very dubby. In pitchshift mode you got a pitshshifter which is known to be used by nameful artists of the past. Memorylatch can freeze the memorybuffer which then is looped. You can select start- and endpoint of this loop with the crosspoint-pots. The sample reverses if you turn the right pot less wide than the left one. 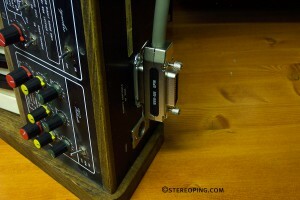 The Inputs/outputs are balanced XML-jacks. 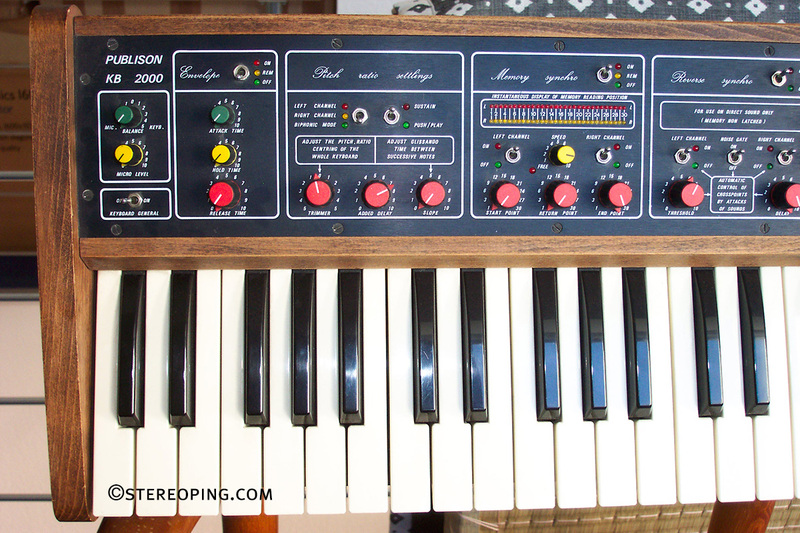 I bought the KB2000 because i thought it is the keyboardversion of the rackthing – WROOONG!!! Without the rackunit it is just a nicelooking piece of useless wood with useless knobs – it is the remoteunit for the DHM but in addition expanding its capabilities a LOT! With the Rackunit you can play freezed samples chromatically on the keyboard and, which is much cooler you can manually wander through the sample in any spped, forward and backwards, kind of elastic audio. Your position is indicated with a cool led-row for each channel left and right. I heard about a possibility for triggering the sample externally. The KB2000 has a jack for an external pedal , audio in for microphone, a LFO-Section with adjustable waveform (tri to square), LFO delay. But the whole thing is clumsy – interesting sound but not very reproducable or predictable results – nothing for me. You turn the pots and turn and turn, everything sounds somehow cool and interesting – but not useful. To connect them you need a specialcable. It is a 24pin-Centronics-Male/Male. 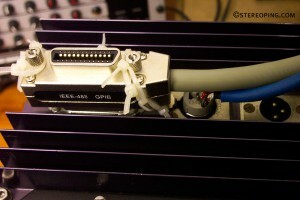 I didnt find such a cable anywhere, maybe some Commodore C64-fans have such a cable lie around somewhere. I bought an industry IEE488-Cable which has 24 pole male/male but these cables are stackable on each other and the head is in the way of the leftmost audiojack. 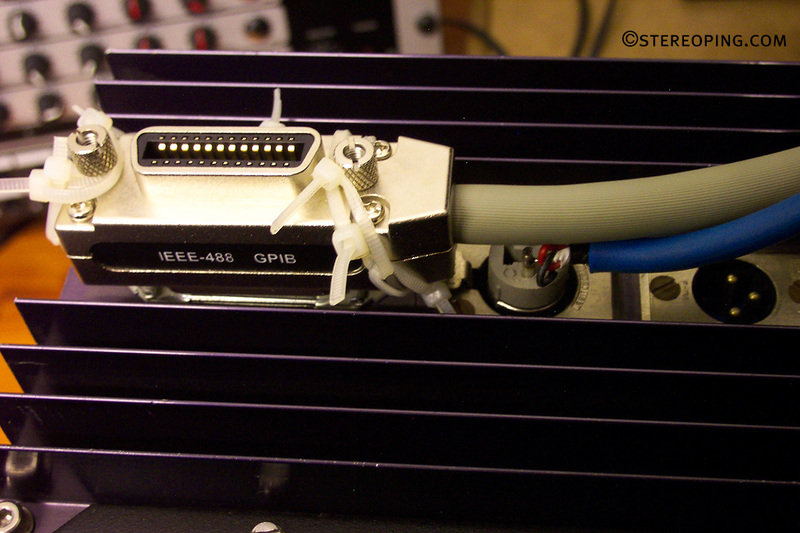 I had to solder a special-audiocable, not professional but it worked good enought to try the unit out. Pleaso don’t expect too much from the tracks, it was just some parameter tweaking but i guess you will get an idea. I just played around about an hour, quite a nice machine if you spend some time with it. track 1 demontrates the delay with various samplingfrequency-changes and memorylatch at the end. 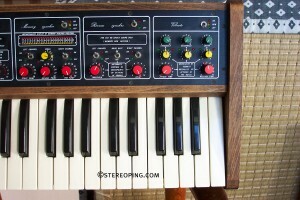 track 3 and 4 were recorded using the keyboard.